Though there can be numerous ways of going about certain subject, concept, lesson or idea. I am culling some material I have downloaded from the net and layering it some experience. Methodology is the way(s) in which teachers share information with students. The information itself is known as the content; how that content is shared in a classroom is dependent on the teaching methods. The following chart lists a wide variety of lesson methodologies appropriate for the presentation of material, which I will discuss here. Notice how these teaching methods move from Least Impact and Involvement (for students) to Greatest Impact and Involvement. As you look at the chart, you’ll notice that lecture, for example, is a way of providing students with basic knowledge. You’ll also note that lecture has the least impact on students as well as the lowest level of student involvement. As you move up the scale (from left to right), you’ll note how each successive method increases the level of impact and involvement for students. At the top, reflective inquiry has the highest level of student involvement. It also has the greatest impact of all the methods listed. Knowledge is the basic information of a subject; the facts and data of a topic. Synthesis is the combination of knowledge elements that form a new whole. Performance refers to the ability to effectively use new information in a productive manner. Across the bottom of the chart are three categories: knowledge, synthesis, and performance. These refer to the impact of each method in terms of how well students will utilize it. For example, lecture is simply designed to provide students with basic knowledge about a topic. Reflective inquiry, on the other hand, offers opportunities for students to use knowledge in a productive and meaningful way. Now let’s take a look at each of those three major categories and the methodologies that are part of each one. 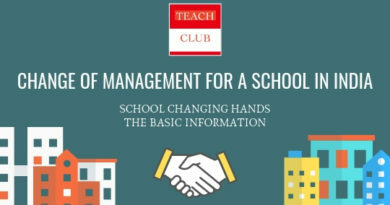 How do you present basic information to your students? It makes no difference whether you’re sharing consonant digraphs with your first-grade students or differential calculus with your twelfth-grade students; you must teach them some basic information. You have several options for sharing that information. Lecture is an arrangement in which teachers share information directly with students, with roots going back to the ancient Greeks. Lecture is a familiar form of information-sharing, but it is not without its drawbacks. It has been overused and abused, and it is often the method used when teachers don’t know or aren’t familiar with other avenues of presentation. Also, many lecturers might not have been the best teacher role models in school. Often, teachers assume that lecturing is nothing more than speaking to a group of students. Wrong! Good lecturing also demonstrates a respect for the learner, a knowledge of the content, and an awareness of the context in which the material is presented. · Knowing and responding to the background knowledge of the learner is necessary for an effective lecture. · Having a clear understanding of the material is valuable in being able to explain it to others. · The physical design of the room and the placement of students impact the effectiveness of a lecture. Lecture is often the method of choice when introducing and explaining new concepts. It can also be used to add insight and expand on previously presented material. Teachers recommend that the number of concepts (within a single lesson) be limited to one or two at the elementary level and three to five at the secondary level. It’s important to keep in mind that lecture need not be a long and drawn-out affair. For example, the 10-2 strategy is an easily used, amazingly effective tool for all grade levels. In this strategy, no more than 10 minutes of lecture should occur before students are allowed 2 minutes for processing. This is also supportive of how the brain learns. When 10-2 is used in both elementary and secondary classrooms, the rate of both comprehension and retention of information increases dramatically. These questions can be answered individually, in small group discussions, or as part of whole class interactions. The value of the 10-2 strategy is that it can be used with all types of content. Equally important, it has a positive effect on brain growth. Lectures are information-sharing tools for any classroom teacher. However, it’s critically important that you not use lecture as your one and only tool. You must supplement it with other instructional methods to achieve the highest levels of comprehension and utility for your students. With this method, you assign material from the textbook for students to read independently. You may also choose to have your students read other supplemental materials in addition to the textbook. These may include, but are not limited to children’s or adolescent literature, brochures, flyers, pamphlets, and information read directly from a selected website. In this format, you rely exclusively on the use of slides, movies, filmstrips, PowerPoint slides, photographs, illustrations, videos, or overhead transparencies. In contrast to a lecture, most of the information is presented visually, rather than orally. In this format, students witness a real or simulated activity in which you use materials from the real world. These materials may include artifacts and objects used by individuals in a specific line of work; for example, microscopes (biologists), barometer (meteorologists), transit (surveyors), or word processing program (writers). This format allows students to watch an event or occurrence take place firsthand. The only drawback is that sometimes unexpected and unplanned events happen over which you may have little control. With field trips, you are able to take your students out of the classroom and into a new learning environment. This learning environment usually lasts for several hours or an entire school day. In this setting, each student has an opportunity to share some information or ideas in a small group format. Everyone participates equally and taps into the collective wisdom of the group. This format may include the personal interview, in which one person talks with another person. It may also involve the group interview, in which several people talk with a single individual. Brainstorming can be a valuable instructional tool which you can incorporate into almost any lesson. Simply defined, it is the generation of lots of ideas (without regard for quality) about a single topic. This method is particularly appropriate at the start of a lesson to tap into the background knowledge students may or may not have about a topic. · Generate as many ideas as possible—the more the better. · There is no evaluation of any single idea or group of ideas. There is no criticism about whether an idea is good or bad. · Zany, wild, and crazy ideas are encouraged and solicited. · Individuals are free to build upon the ideas of others. Mental imagery is receiving considerable attention by classroom teachers at all levels and in all subjects because of its proven ability to promote positive learning experiences. Mental imagery is the creation of pictures in one’s mind prior to reading printed material. Mental imagery helps students construct “mind pictures” that aid in comprehension and tie together their background knowledge and textual knowledge. After images are created (and colored by a reader’s experiences), they become a permanent part of long-term memory. · Students need to understand that their images are personal and are affected by their own backgrounds and experiences. · There is no right or wrong image for any single student. · Provide students with sufficient opportunity to create their images prior to any discussion. · Provide adequate time for students to discuss the images they develop. · Assist students in image development through a series of open-ended questions (“Tell us more about your image.” “Can you add some additional details?”). One of the objectives of any lesson is to provide opportunities for students to pull together various bits of information to form a new whole or basic understanding of a topic. This process underscores the need for students to actually do something with the information they receive. Some teachers think small group discussions are nonproductive because no actual teaching takes place. In actuality, though, small groups are highly productive. They allow for the absorbsion of valuable material, a reflection on different points of view, and an informal means of assessing students’ comprehension of material. Here, the class is divided into small groups of two to four students. Each group is assigned a specific task to accomplish. The group works together, and members are responsible for each other. Discussions are a useful strategy for stimulating thought as well as providing students with opportunities to defend their position(s). Your role in these discussions is that of a moderator. You can pose an initial question, supplemental questions when the discussion falters, or review questions for a group to consider at the end of a discussion. It’s important that you not take an active role in the discussions, but rather serve as a facilitator. Through experimenting, ideas are proved or disproved, and predictions confirmed or denied. Experimentation involves manipulating data and assessing the results to discover some scientific principle or truth. Students need to understand that they conduct experiments every day, from watching ice cream melt to deciding on what clothes to wear outside based on the temperature. In the classroom, they need additional opportunities to try out their newly learned knowledge in a wide variety of learning tasks. A graphic organizer is a pictorial representation of the relationships that exist between ideas. It shows how ideas are connected and how ideas are related to each other. It is the basis for all forms of comprehension. By definition, comprehension is an understanding of how ideas or concepts are assembled into groups. For example, if I asked you to assemble a list of vegetables (vegetables is the group) you might list some of the following: broccoli, squash, beans, peas, corn, pumpkins, etc. Each of these items is a member of the vegetable group. Thus, you comprehend vegetables because you understand how all those individual vegetables are related to each other. Graphic organizers assist students in categorizing information. Most important, they help students understand the connections between their background knowledge and the knowledge they’re learning in class. 1. A word or phrase central to some material to be read is selected and written on the chalkboard. 2. Students are encouraged to think of as many words as they can that relate to the central word. These can be recorded on separate sheets of paper or on the chalkboard. 3. Students are asked to identify categories that encompass one or more of the recorded words. 4. Category titles are written on the board. 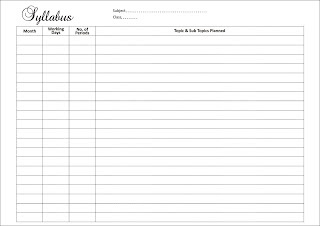 Students then share words from their individual lists or the master list appropriate for each category. Words are written under each category title. 5. Students should be encouraged to discuss and defend their word placements. Predictions about story content can also be made. 6. After the material has been read, new words or categories can be added to the web. Other words or categories can be modified or changed, depending on the information gleaned from the story. In this situation, the class, small groups, or individuals are given a problem or series of problems and are directed to find an appropriate solution. It is important to include problems for which the teacher does not have a preordained answer. In this instance, temporary groups are formed for the purpose of discussing a specific topic. The emphasis is on either the background knowledge students bring to a learning task or a summary discussion of important points in a lesson. Having a lot of knowledge is one thing. Being able to pull together bits and pieces of knowledge is another thing. But the crux of a good lesson is the opportunities for students to use their knowledge in productive, hands-on learning tasks. This method is one in which each student has an opportunity to use previously learned material on a specific academic task. For example, after learning about the short a sound, first-grade students might each locate short a words in a book they can read on their own. Or after learning about how to determine the square root of a number, students might figure out the square roots of a column of numbers from their math textbook. Usually conducted at the conclusion of a lesson, debriefing allows students to condense and coalesce their knowledge and information as a group or whole class. It is an active thinking process. Role-plays are typically short, lasting for a maximum of 15 minutes. The best ones are those in which two or more students engage in a dialogue about a specific event or circumstance. Keep the directions you provide to a minimum; this is a wonderful opportunity for students to capitalize on their creativity. In this event, a student (or students) takes on the role of a specific individual (a historical person, for example) and acts out the actions of that person as though he were actually that person. The intent is to develop a feeling for and an appreciation of the thoughts and actions of an individual. 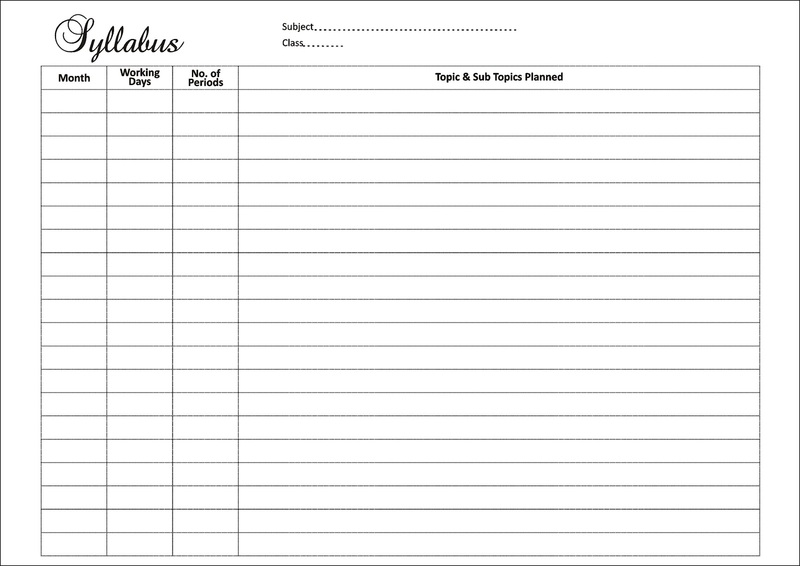 In this method, you model the behavior students are to duplicate within an activity and encourage students to parallel your behavior in their own activity. Students may model appropriate behavior for each other, too. Simulations are activities in which students are given real-life problem situations and asked to work through those situations as though they were actually a part of them. · They are abstractions of real-life situations. They provide opportunities for you to bring the outside world into the classroom. · The emphasis is on decision-making. Students have opportunities to make decisions and follow through on those decisions. · Students have roles that parallel those in real life (mother, father, child). · The rules are simple, uncomplicated, and few in number. · A simulation has two or more rounds—opportunities to make decisions more than once. · A sixth-grade “family” is sitting around a table deciding how they’ll spend their monthly income. How much will be spent on food, the mortgage, medical bills, transportation, etc.? Unexpectedly, the car needs a new transmission. Will the family be able to go to a movie this weekend? · A third-grade class has been divided into various “neighborhoods.” What factors will ensure that everyone’s needs are satisfied? What kinds of stores or markets do they need? Where will the schools be located? What are some of the essential services? What are some of the critical transportation issues? Here, you provide students with an opportunity to apply their newly learned skills in a true-to-life experience. The emphasis is on the use of those skills. 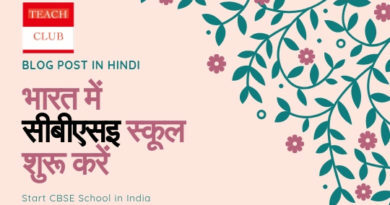 In this event, students are allowed to experience all the events of a learning situation. Usually the work is done individually, although it can be done collectively, too. The teacher is a facilitator and a cheerleader. This method is student-initiated and student-controlled. Individual students are encouraged to select a topic they want to investigate further. In so doing, they pose a series of questions that they want to answer on their own. The questions are typically higher-order questions and emphasize a variety of divergent thinking skills. If you’d like to make every lesson successful, you must do one thing: include a variety of teaching and learning methodologies in every lesson. If variety is the spice of life, then fill your lessons with lots of spice as you incorporate multiple teaching strategies. Here’s a good rule of thumb: For every lesson, try to include at least one knowledge method, one synthesis method, and one performance method. That way, your students are getting the necessary information; they’re pulling together that information into a comprehensible whole; and they’re afforded opportunities to use that information in a creative and engaging way. 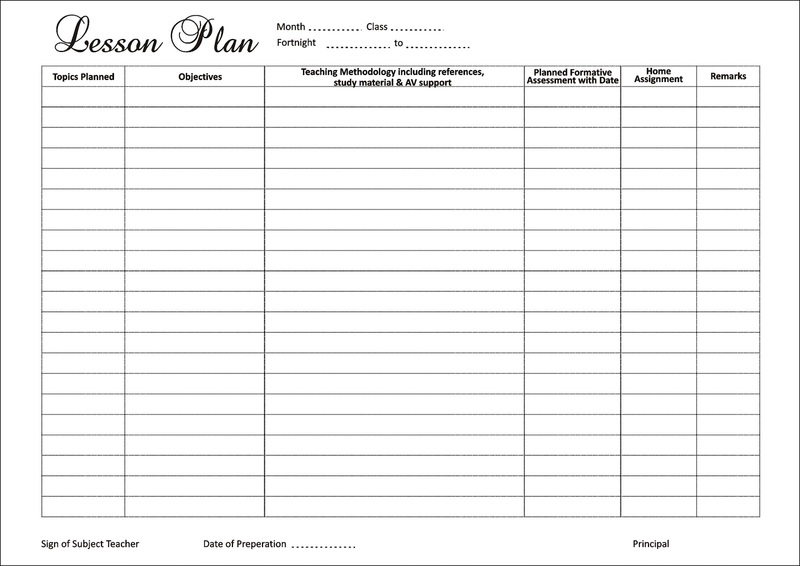 Overall, I think a pre-planning between the Teacher and Principal/HOD is very much required over the lesson planning. 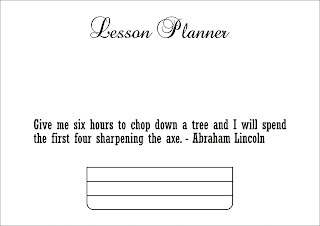 One needs to look at all the aspects while designing lesson plans. 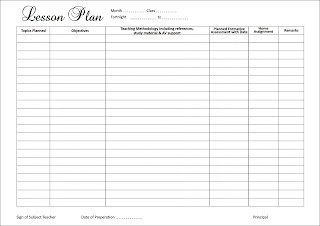 A model notebook should be ready with the teachers esp. 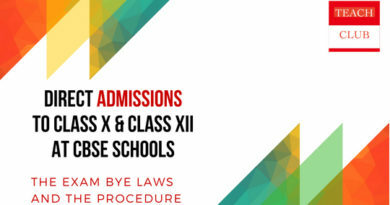 for junior classes, so as to avoid any errors during the class. 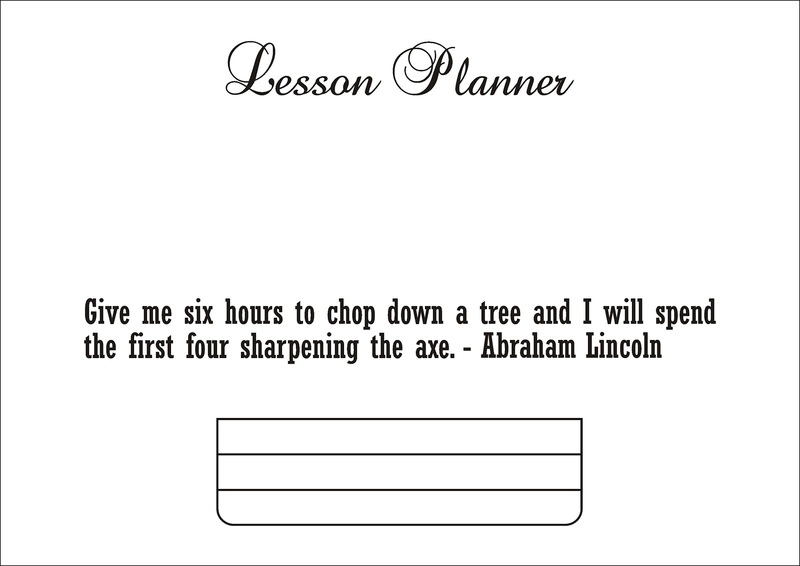 I am attaching a format for a lesson plan. Should help those in need.